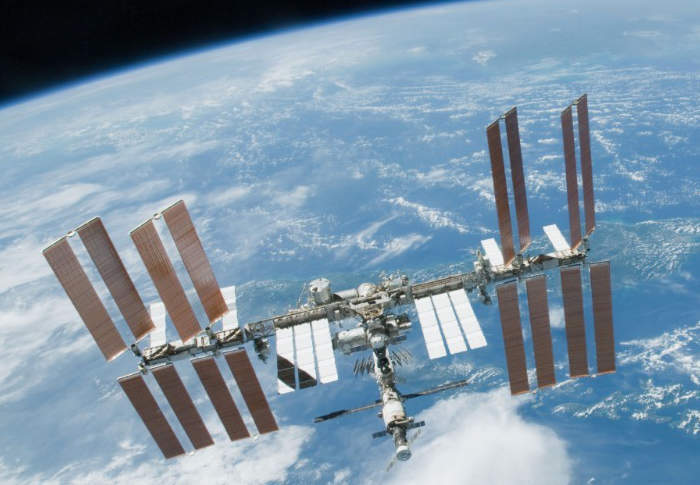 NASA has this week released new footage of the International Space Station, offering an unprecedented look at its internal layout and views from space in awesome 4K Ultra HD resolution, allowing you to enjoy the NASA ISS experience on your large screen TV. The 18 minute NASA video takes you on a tour of the International Space Station, which is circling Earth at a height of 400 km and a speed of 27,600 km/h. Check out the amazing footage in the embedded video below. Join us for a fly-through of the International Space Station. Produced by Harmonic exclusively for NASA TV UHD, the footage was shot in Ultra High Definition (4K) using a fisheye lens for extreme focus and depth of field.